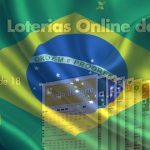 Confusion reigns in Brazil over whether the Winfil brick-and-mortar casino can or cannot conduct real-money gambling. On October 19, Spanish casino operator Grupo Pefaco opened its Winfil venue in the city of Porto Alegre. 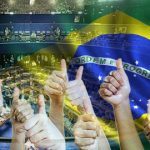 The venue, which features 460 slot machines, claimed that a recent court ruling in the state of Rio Grande do Sul had lifted the longstanding ban on casino gambling. But the state Public Prosecutor’s office disagreed and obtained a court order blocking Winfil’s real-money gambling efforts. 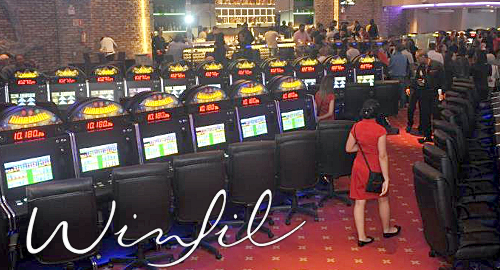 As a result, Winfil reconfigured its slots to work in ‘demonstration’ mode, accepting no cash deposits and using only free-play credits that couldn’t be redeemed for cash. This view was immediately challenged by Judge Túlio Martins, president of the communications council of the Rio Grande do Sul Court of Justice, the state’s highest legal authority. Martins noted that Judge Miranda’s ruling only prevented the authorities from seizing Winfil’s slots, meaning the activity of gambling itself hadn’t been addressed and thus remained illegal. 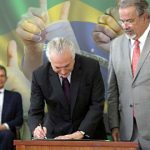 The Public Prosecutor’s Office also announced that it would appeal Judge Miranda’s ruling. 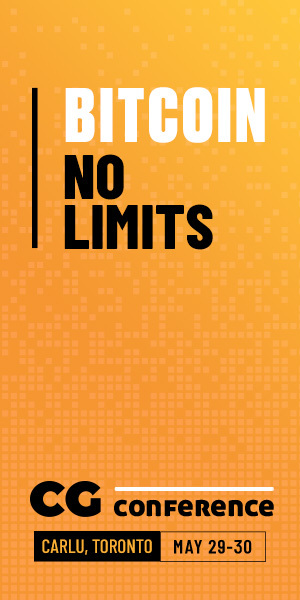 Meanwhile, Winfil’s public relations department proudly announced that around 2k customers had patronized Winfil’s gaming floor over its first weekend of real-money play, apparently without the authorities taking any action to halt the activity. 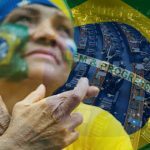 Brazil’s federal politicians are currently attempting to pass sweeping revisions to the country’s national gambling rules that would authorize casinos and other gambling options, including still unspecified online gambling products. 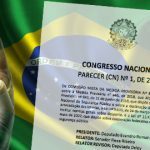 Brazil’s senate is currently weighing proposed amendments to its PLS 186/2014 bill while the Chamber of Deputies has promised a floor vote on its own 442/1991 bill sometime in November.